New studies find most people won’t benefit from taking daily low-dose aspirin or fish oil supplements to prevent a first heart attack or stroke. Results were discussed Sunday at the European Society of Cardiology meeting in Munich. 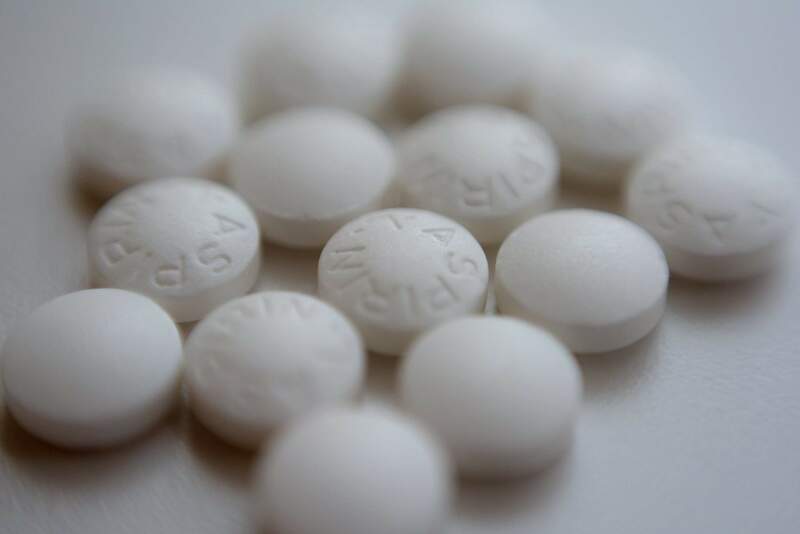 Who’s really at risk?A Boston-led study gave aspirin or dummy pills to 12,546 people who were thought to have a moderate risk of suffering a heart attack or stroke within a decade because of other health issues. Aspirin for people with diabetes?People with diabetes have a higher risk of heart problems and strokes from a blood clot, but also a higher risk of bleeding. Guidelines vary on which of them should consider aspirin. Fish oil resultsThe same study also tested omega-3 fatty acids, the good oils found in salmon, tuna and other fish. Supplement takers fared no better than those given dummy capsules — 9 percent of each group suffered a heart problem.